Supplied with 2 x 5.0Ah Li-Ion batteries, charger and Makpac case. Naked model is body only, no charger, batteries or case. 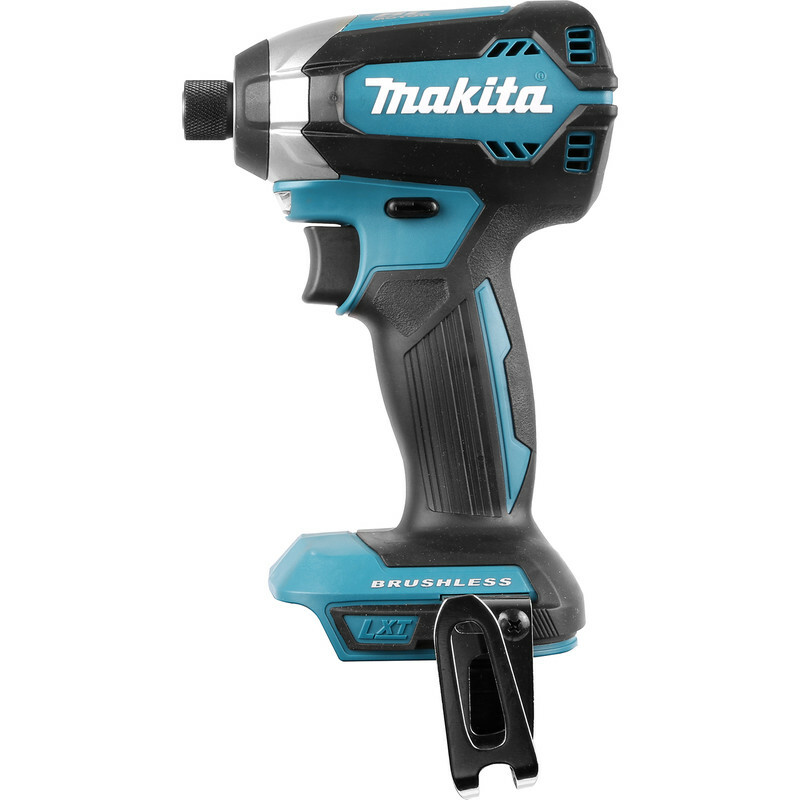 Makita DTD153RTJ LXT 18V Li-Ion Cordless Impact Driver Body Only is rated 5.0 out of 5 by 2. 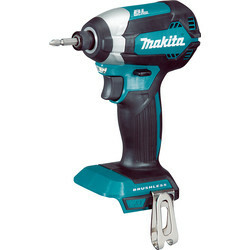 Rated 5 out of 5 by Nozi2000 from Great Tool If your looking for a drill to do the job right this is a must have. No more drill out before putting in a screw it drives the screw all the way and more. Rated 5 out of 5 by Anton63 from Can't work without it. Don't know how I manged without this. I went for the powerful 5.0Ah batteries well worth it.